Is the Mini Facelift Right for You? A facelift can have a dramatic effect on your appearance, but the full facelift isn’t right for everyone. If all you need is a slight lift in a few parts of your face, a mini facelift at the London clinic might be a better option. Who Should Have a Mini Lift? 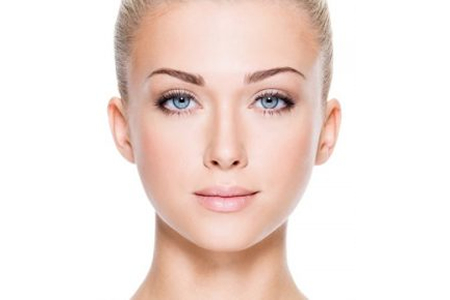 The mini facelift is ideal for younger skin that is beginning to lose its elasticity. The procedure won’t be enough to tackle more severe sagging, but it can deal with moderate sagging across your lower face and neck. If you have noticed your skin becoming looser, but you aren’t ready for a complete facelift, then the mini lift might be right for you. You might also want to consider having a mini facelift in London if you have loose skin on your face after losing weight. The procedure can tighten the skin across your cheeks, increase the definition of your jaw line, or eliminate loose skin on your upper neck. The result will be a subtle, natural lift, just where you need it. The mini facelift works in a similar manner to the full facelift, but there are a few key differences. The mini lift only requires small incisions to be made on either side of your face, so you will have a much smaller scar hidden under your hair. Your skin and the underlying tissue will be gently lifted to eliminate sagging and wrinkles, but the effects won’t be as far-reaching as with the full facelift. Your recovery time will be shorter after the procedure and there is a lower risk of complications. The cost of a mini facelift in London will also be lower. However, while the results can last for years, they won’t last as long as those of a more extensive facelift.